Pig Day, the Rhine and Croatia all deserve posts to themselves, so here’s a little pick and mix of other stuff I’ve enjoyed since getting back. First up, today’s excitement: a whole punnet of flat peaches courtesy of Whole Foods. (A rare bargain from my favourite pushers of organic acerola juice at only £2.99.) Flat peaches always make me feel happy for no apparent reason – I put it down to the miniature dachshund effect; squashed things just get the sympathy juices flowing. 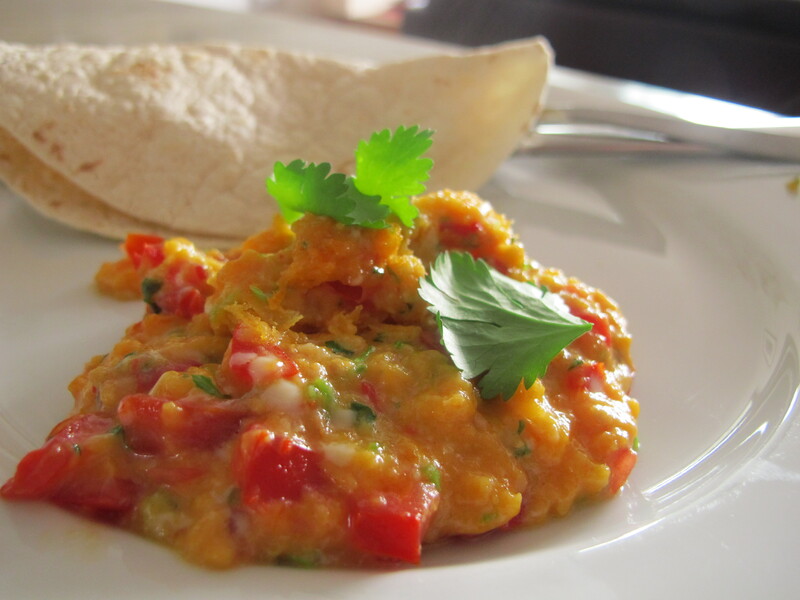 A sneak preview of next week’s column (wowzas) – tomato salsa stirred into some scrambled eggs for lunch. My post-university trip to Mexico yielded many great discoveries, from spiced hot chocolate to the fact that squid doesn’t only come deep fried, but the joy of chilli-laden breakfasts was one of my favourites – my abiding memory of Indian breakfasts is hostel peanut butter toast – and Huevos Mexicana is the king of the castle. And this is kind of a knave version. Right, enough food self-indulgence. Next post will actually be informative, and hopefully a little bit interesting too. No promises though. 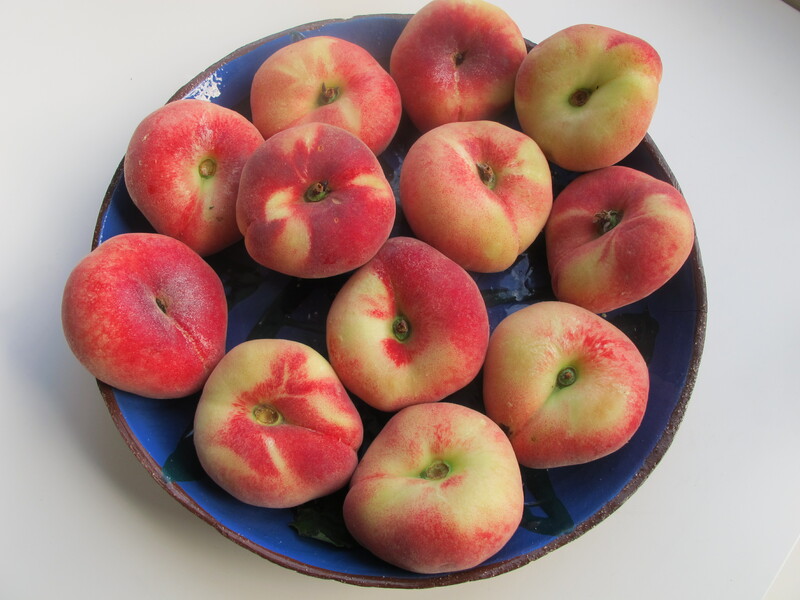 I loooove flat peaches, been eating lots in recent couple of weeks, though last lot weren’t so good as usual. Boo! Was happy to read about your awards; well deserved. 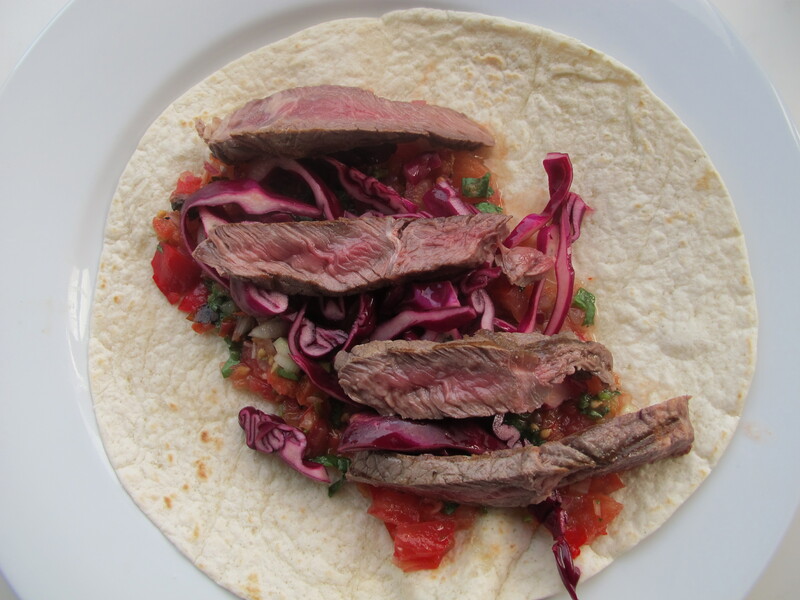 Finally cooked one of your “Perfect” recipes, was superb, will be blogging it soon. Haven’t tucked into one of those beauties yet – but looking forward to it (although with the number I have, I suspect some might have to be put to another use before they explode with ripeness: bellinis are the first thing that spring to mind, but presumably I can come up with something more interesting). Look forward to seeing your blog entry too … now you’ve reassured me it isn’t going to catalogue a disaster! I’m sorry to contact you like this – feel free to delete this comment once you’ve read it! I’ve been trying to find an email address, no luck there. I am a young woman entrpreneur setting up my own business selling Health Food Cocktails under Hilary Donald ‘Force of Nature’ Cocktails initially at food festivals throughout the year but aiming to do music festivals next summer. I think what you do seems to be very relevant to what I am working towards… I was wondering if you could give me some pointers? I want to have a career in writing, and have also considered contacting publications to try to get a column – a new recipe and article about all the ingredients and health benefits and weird jokes/puns.. the way i’ve been writing the recipes up so far is very Radio 6 stupid humour. If you are at all interested in my writing of them i’ve uploaded some onto the blog. To establish myself some credentials I have entered a cocktail competition run by Bacardi, my entry in the second round won 3rd place against 25 of bar tenders and mixologists from Edinburgh’s swanky bars – I am not a bar tender, never have been, but people are loving my product! And the suppliers from Bacardi who judge the competition have agreed to sponsor me. I have explained my ideas to Real Foods,(a health food shop in Edinburgh) as my drinks only use their products anyway and we are currently in discussions about how we could make some sort of deal out of it because they love it too, and they’re using me in their next advertising campaign! 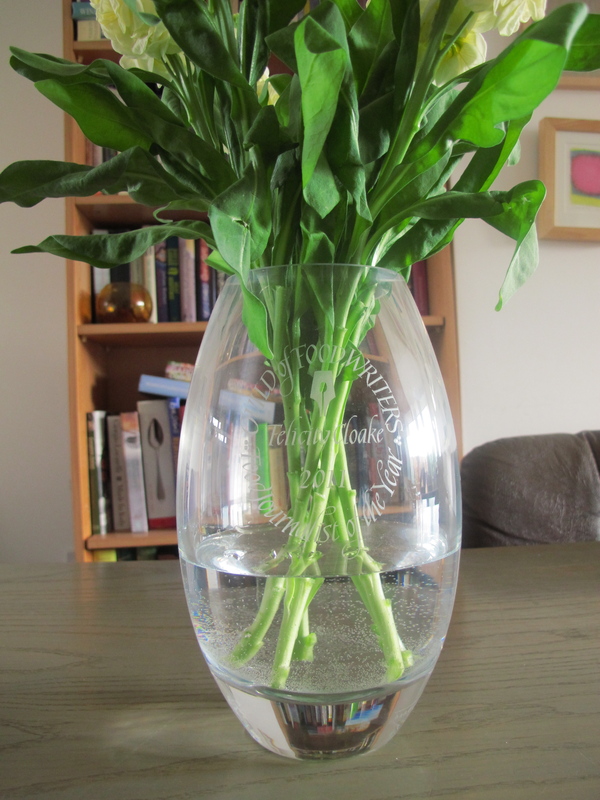 I have set up a blog in an attempt to ‘solidify’ my ‘product’ which is essentially me working on my quirky cocktail enterprize. When I am not working on this I am a 22year old Art student studying at Goldsmiths in London. Any advice or suggestions you have I would really appreciate!